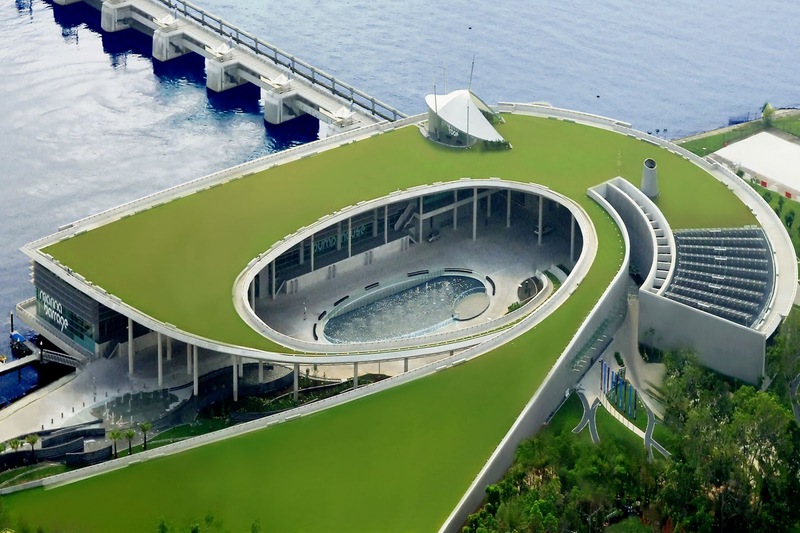 Apart from the view of the city from the Marina Bays Sands Sky Park and the dizzying height of 1 Altitude Bar at One Raffles Place, there is one unexploited (well, unexploited by tourists) place in Singapore with a breathtaking view of the city’s skyline: the Marina Barrage. It is actually a dam with a park on it’s rooftop. On any given day, it is a regular park full of families and youths having picnic and flying their kites. But I would think it’s best to go there at night where you can see the city lights from afar. Getting there: Best by taxi! Otherwise, you would have to catch the Bus #400 or a shuttle bus from the Marina Bay MRT Station (Red Line). It’s hard to get out from here at night though, be warned! Sure, sure! super nice talaga ng place! pwede pa mag-tent, overnight!